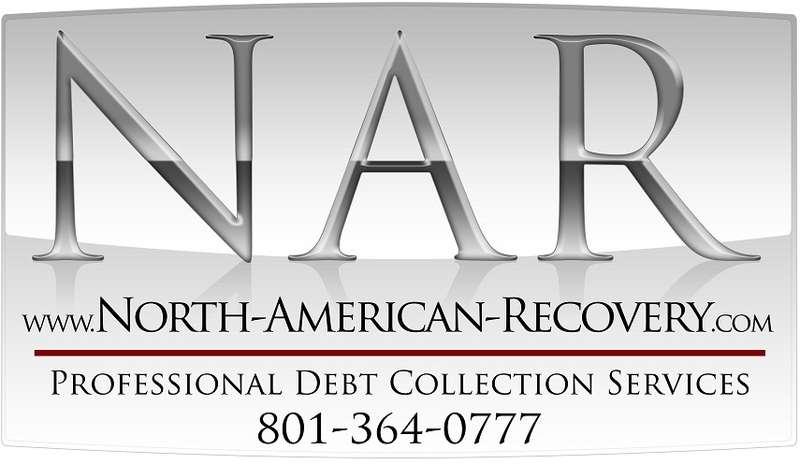 North American Recovery is a privately held full-service collection agency located in Salt Lake City, Utah. The company has been in business since 1993 and is a member of multiple local and national collection industry organizations. Our unique business model executed by our top-notch managers, collectors and client service personnel, produces significantly higher returns for our clients as well as a heightened overall level of client satisfaction in a zero-complaint environment.